This unique rock formation in Lower Antelope canyon takes the appearance of a Indian chief. It is quite incredible what natures forces have managed to create. The flash flooding also makes this a dangerous place. On a clear day though it is truly beautiful. 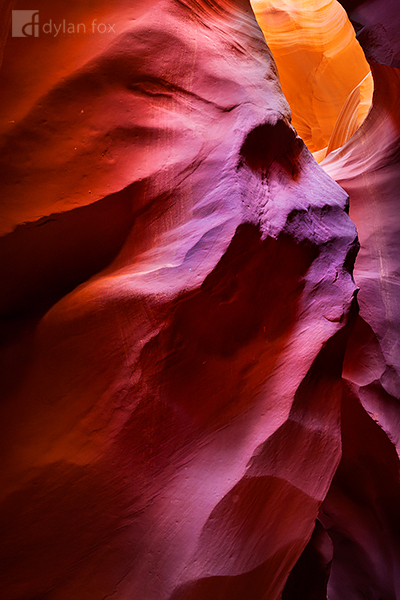 Secure your limited edition, Antelope Canyon photographic print, 'Chief of Antelope Canyon', by selecting your desired print size in the menu to the right.